The Raleigh Downtown Farmers Market is an event produced by the Downtown Raleigh Alliance, which brings local growers and artisans together. Located at City Plaza in downtown Raleigh, the 2014 Raleigh Downtown Farmers Market runs every Wed. from 10am to 2pm until Nov. 5. As your visitRaleigh Foodie blogger, I decided to scope out the market last week. Conveniently located in the heart of downtown Raleigh, many people were walking from their offices to pay the vendors a visit. 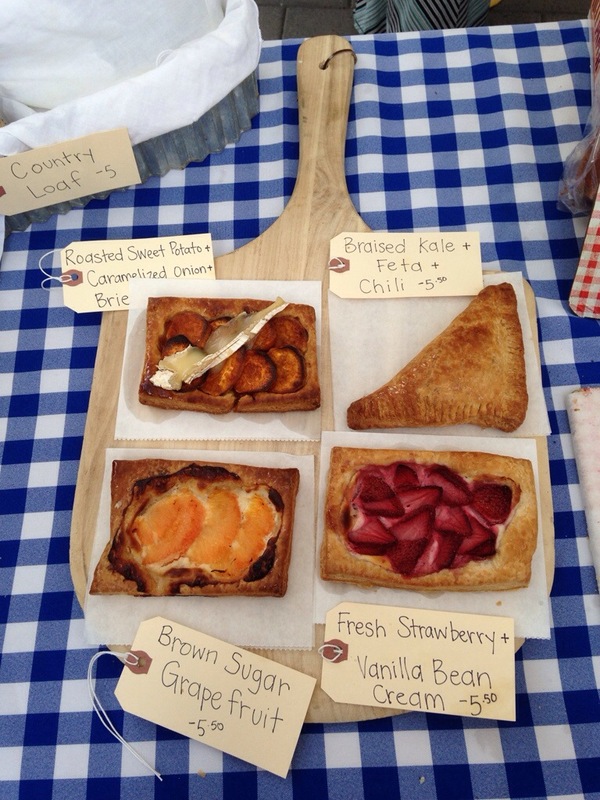 The vendors include N.C. farmers, ranchers, fisherman, nurserymen, bakers, cheese makers and specialty foods producers. Of course, the first booth I walked up to was Ball Berries and Produce, a small, family-owned full produce farm in southern Wake County. 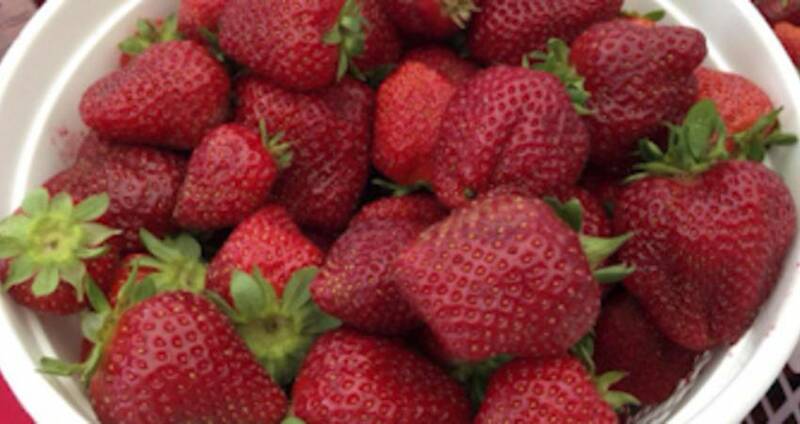 This farm&apos;s specialty is its sweet strawberries. The farmer allowed me to taste a strawberry, and after tasting just one, I immediately purchased a pint. The great part about the Raleigh Downtown Farmers Market is that you can talk to the farmers who have literally touched and grown the food you&apos;re purchasing. 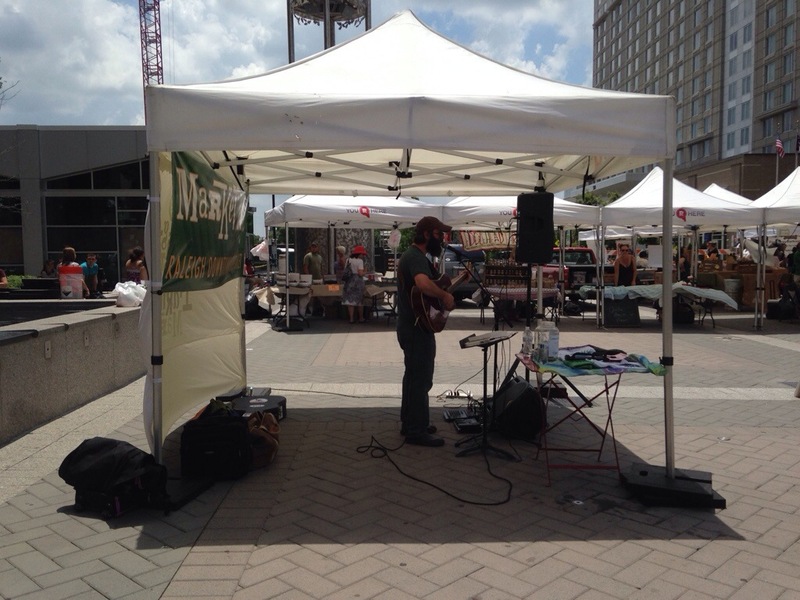 As I was walking through the Raleigh Downtown Farmers Market, I enjoyed acoustic music by a local musician. The music was a nice touch and added to the lively atmosphere of the market. One of the most popular booths at the market was The Cookie People, a Raleigh-based husband-and-wife baking business specializing in old-fashioned, hand-crafted cookies and seasonal breads. People were lining up to purchase giant cookies ranging in flavors from chocolate chip to molasses crinkle. Although there are many food vendors at the market, I enjoyed the fact that other artisans were also present. 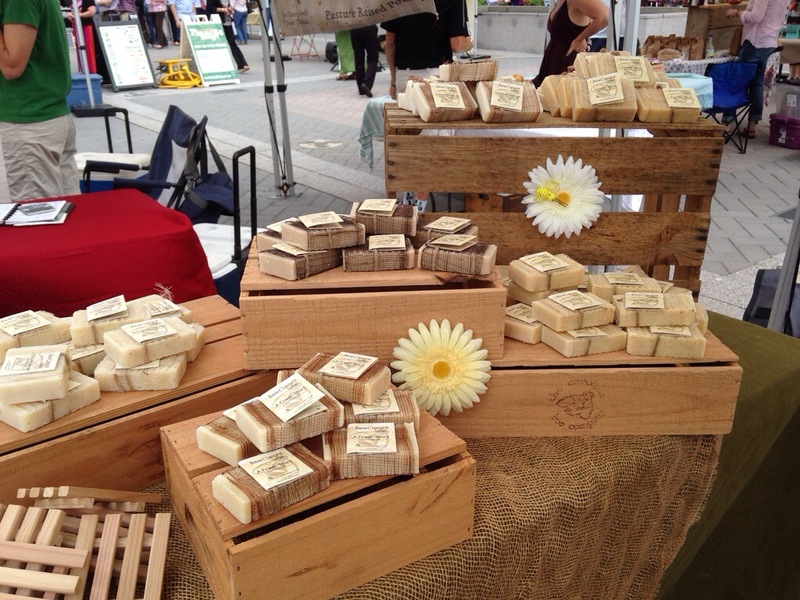 For instance, I met The Carolina Bee Company vendor who makes homemade beeswax candles and soaps. I highly recommend paying a visit to the market! The market is a great event to check out if you&apos;re in Greater Raleigh during the week, relaxing during a getaway or in town for a convention or meeting downtown.